Musenga provides total waste management solutions which include waste separation, recycling and safe disposal of non-recyclable general and hazardous waste. The company is also involved in waste minimization by means of collecting recyclables such as papers, cans, scraps, card box, etc. 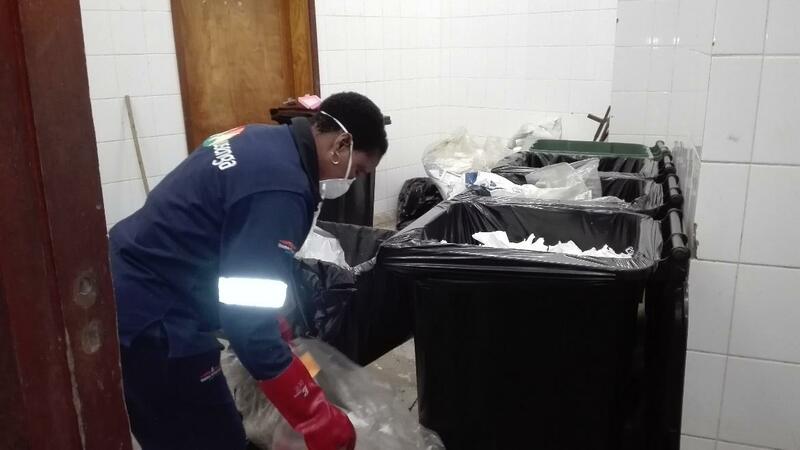 As part of waste minimization, Musenga collects recyclables by using dedicated marked bins placed at strategic points within the facility of our client. 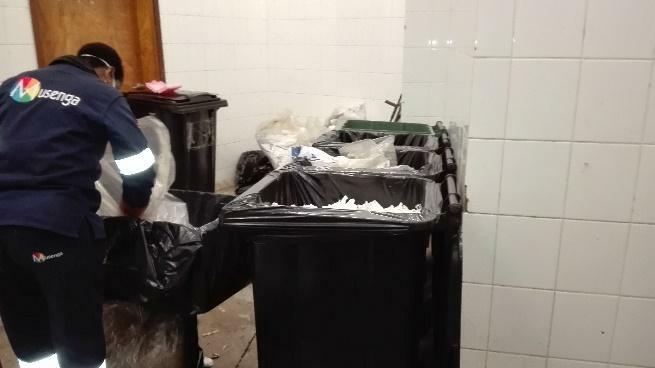 Were required, we make use of waste collectors and sorters to ensure that the correct type of waste is placed in correct bin.